Maintain your property with building maintenance and window cleaning services from our building maintenance company in Central and North Florida. 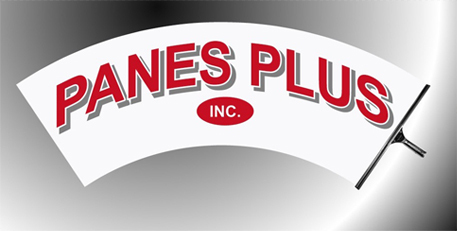 Panes Plus is a family-owned-and-operated building maintenance company that provides you with the services you require to keep your property looking great. With more than 20 years experience in building property maintenance, owner-operator, Gene Valliere, will give your home or business personal attention that will exceed your expectations. Contact us at (352) 653-2219 to schedule an appointment with our service specialists today. Clean windows are a simple way to impress customers, clients, and employees. We will personally work with your property or facilities manager to customize a maintenance schedule that meets your budgeting needs. Our commercial property maintenance services don't just stop at the windows. Panes Plus provides other services that will give your building an award winning appearance. See our services page for a complete list. The same great services we provide for our commercial clients are available to our residential clients. Give your home added curb appeal with sparkling windows, a clean driveway, and gutters free of debris. Our residential window cleaning service includes the cleaning of tracks, frames, and screens. E-mail us or call (352) 653-2219 to find out more information about our commercial and residential building maintenance services.